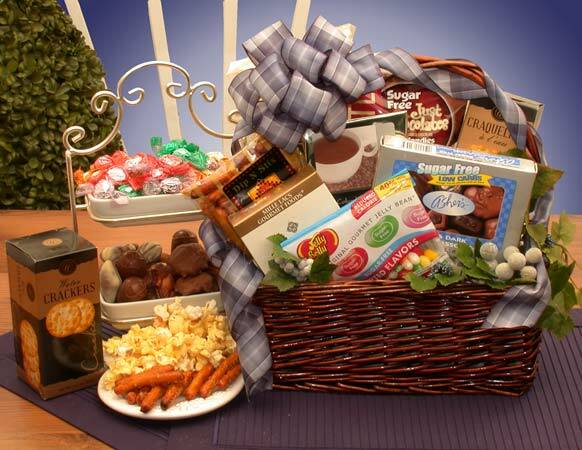 Here’s a hard-to-find gift for the diabetic or for the dieter! 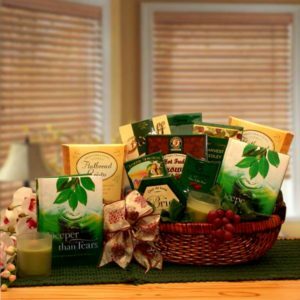 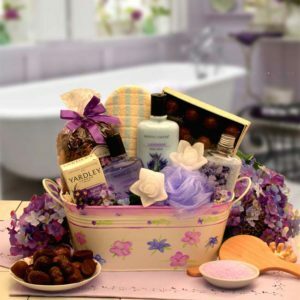 The Simply Sugar Free Gift Basket brings goodies and treats for the person who must remain sugar free. 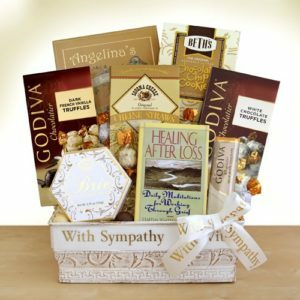 Say you care with a gift that cares for the health of your loved ones. 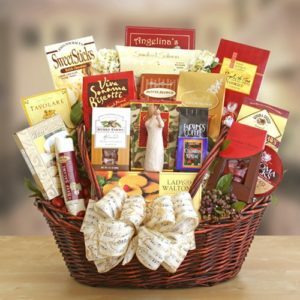 Send The Simply Sugar Free Gift Basket to your sugar-conscious friends and family today!